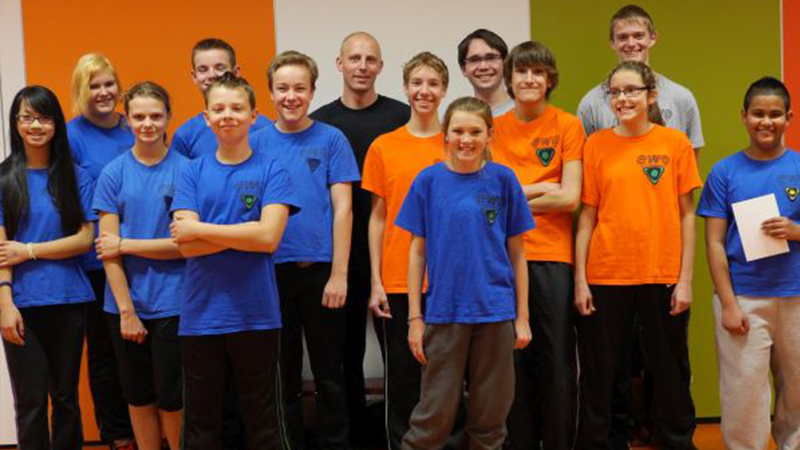 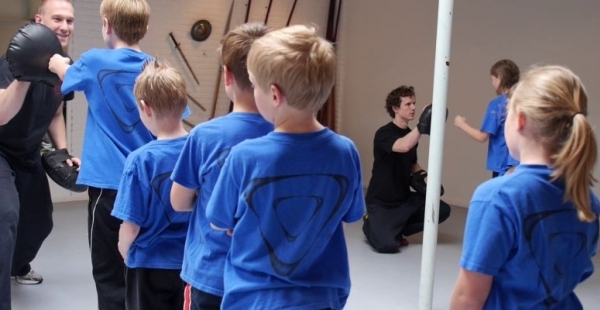 EWO Kids/ -Juniors (7-13 yr.) are special programs which combine the physical benefits of many adjusted sportive activities in the form of self defence with topics of self confidence, self esteem, focus, teamwork, fitness, balance, coordination and character development. 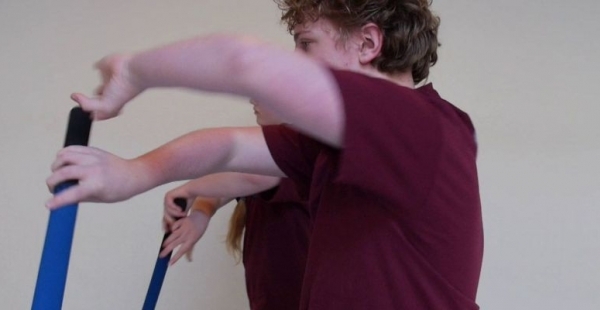 EWO Kids/ -Juniors training provides the children and teenagers with the chance to practice in many areas so that he/ she can also get better in his/ her everyday life activities. 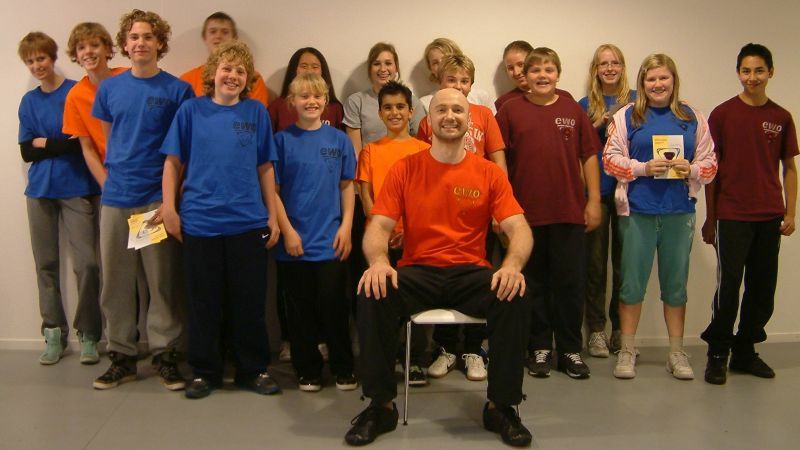 The EWO programs for children and teenagers work hand in hand with the parent. 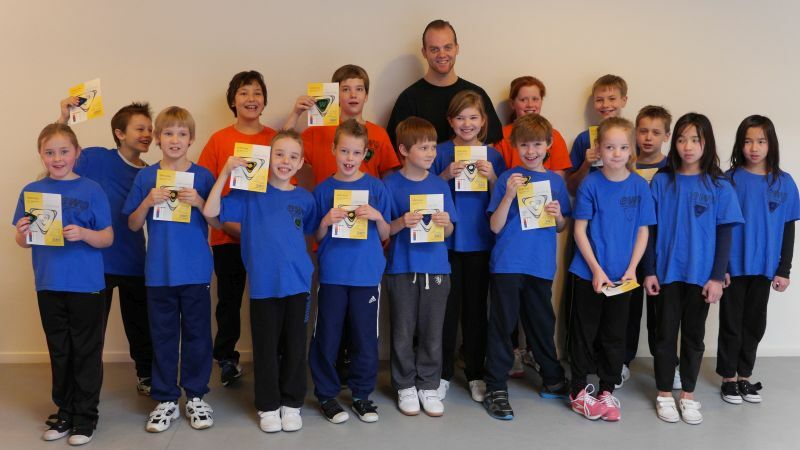 With these aspects EWO Kids/ -Juniors are compact educational programs with levels and certificates as well as motivational badge implementations. 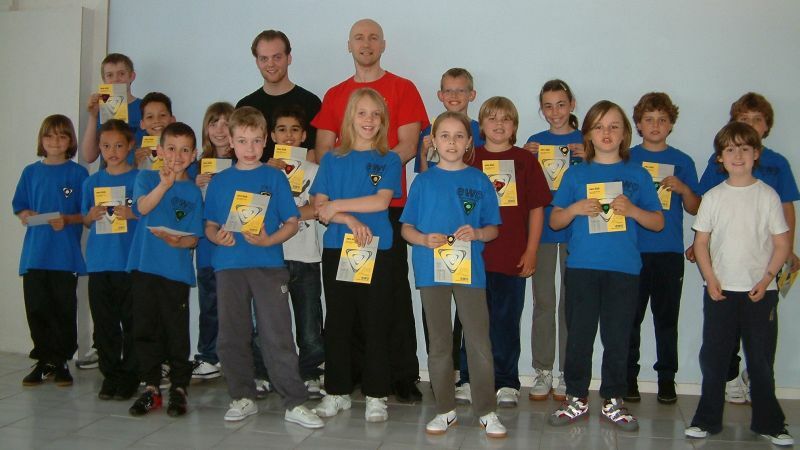 It is a unique experience aimed to help your children discover their true potential.